A solid bed designed to impress and it certainly does in terms of functionality - feel on top of the world with stylish loft living, leaving plenty of space below for studying using the spacious built in desk. 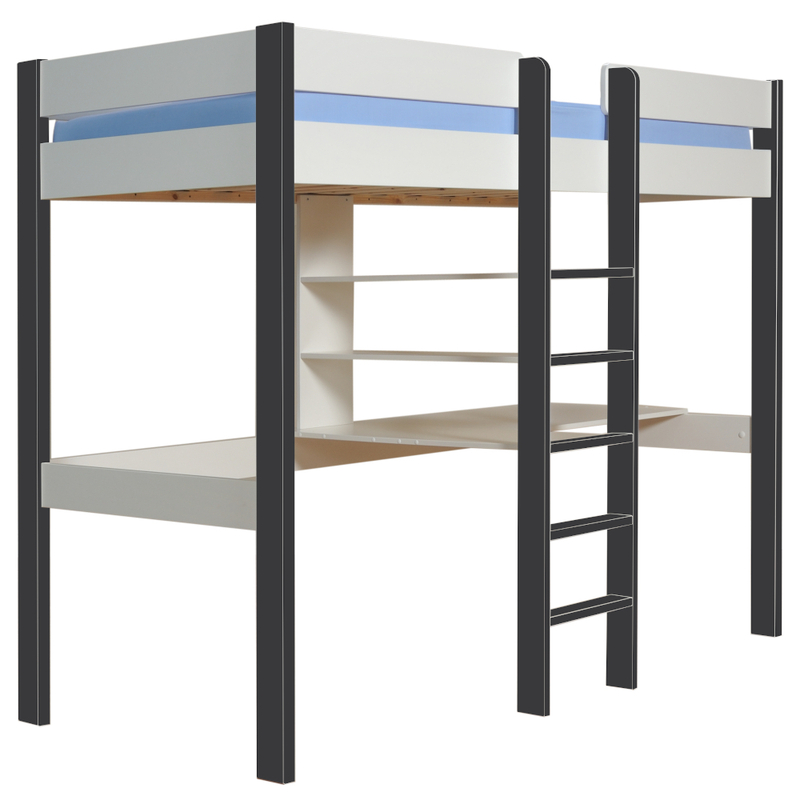 Includes Nero Highsleeper bed frame with integrated desk and shelving. 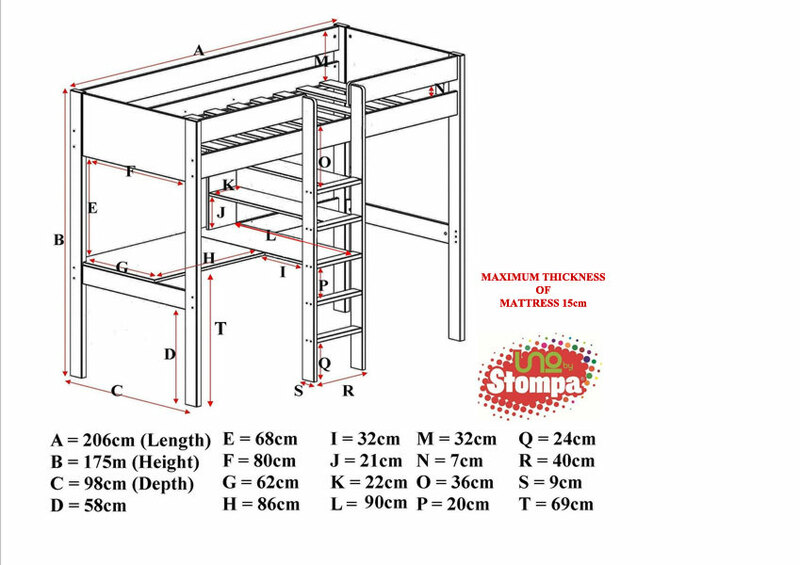 To view the technical line drawing specifications for the Uno High Sleeper Nero Frame with Desk/Shelving please click on the following link.